A new video reimagines Logan as an old school video game. 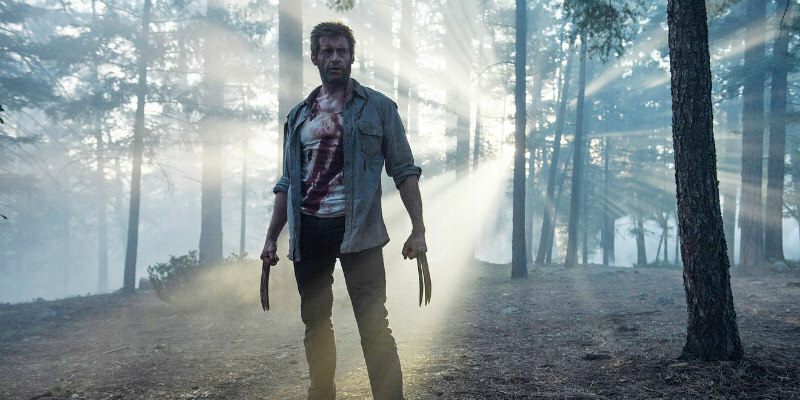 X-Men spinoff Logan gave the superhero genre a much needed shot in the arm earlier this year, and its success will hopefully inspire Hollywood to begin exploring the potential of comic book movies. One thing it has inspired is this new video by Toon Doom, which reimagines James Mangold's film as a classic 8-bit sideways scrolling beat 'em up video game.